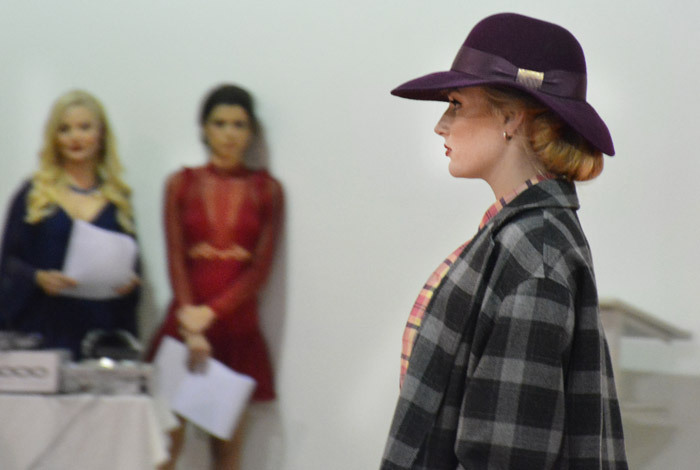 On the 1st of December, otherwise known as World AIDS day, the Andrey & Julia Dashin’s Foundation showed its support for all people with HIV and AIDS and their families by sponsoring a charity fashion show which was organized by KYFA, the Support Centre for people with HIV or AIDS in Cyprus. Andrey & Julia Dashin’s Foundation donated 1,000 Euros in an effort to support KYFA in its campaign to raise awareness and inform the Cypriot public about the diseases and the stigma surrounding them. 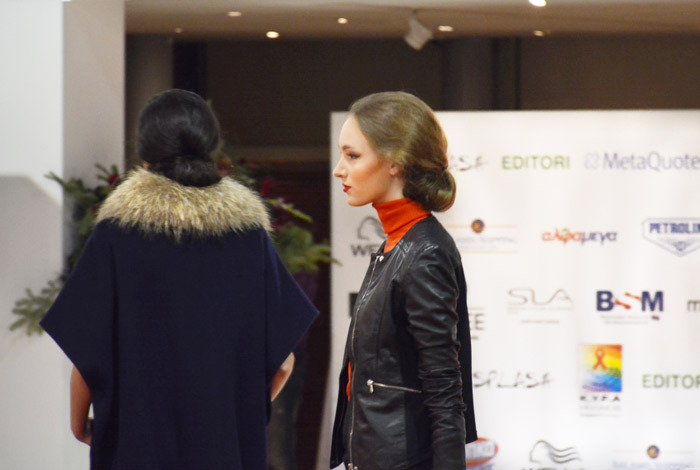 The spectacular fashion show took place in the Lanitis Carobmill complex, where models walked down a runway shaped in the symbolic signature of AIDS and HIV (the red ribbon), showcasing styles from the Splash and Editori boutiques in Cyprus. 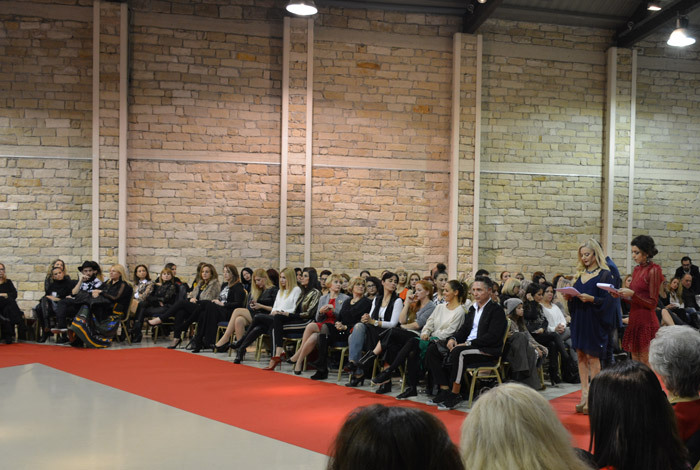 The show was presented by well-known journalist Anna-Maria Eftichiou, and former Star Cyprus, Klelia Giasemidou, who publically thanked the Foundation for its generous donation and constant support to the Cypriot community. The Mayor of Limassol, Mr. Andreas Christou, also attended the event, reminding everyone of the importance of supporting people living with HIV or AIDS in Cyprus. 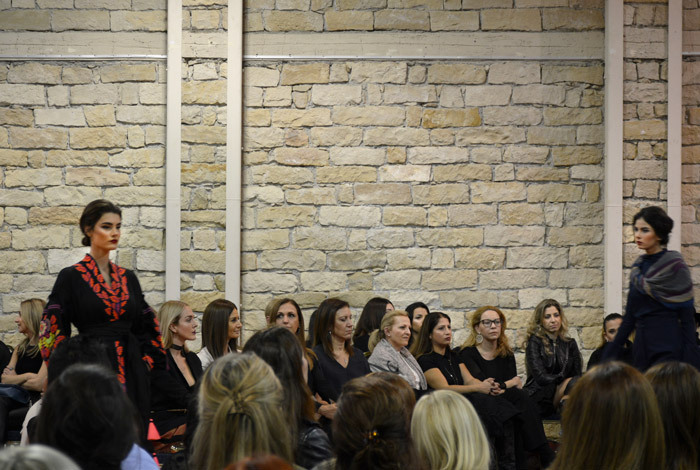 The charity fashion show was held under the auspices of the General Director of the Ministry of Health, Dr. Christina Giannaki, and the honorary president of KYFA, Mrs. Andri Anastasiades – first lady of Cyprus. Julia Dashina commented on the donation and the importance of awareness saying: “December 1st is a day where people are called upon to show their support and compassion to the millions of people living with either HIV or AIDS around the world. It’s important that we educate ourselves about these diseases in order to be able to lift the stigma from our community and share the burden with our fellow people in need”. All proceeds from the show were given to KYFA and will be used to legally fortify basic human rights and access to equal opportunities for all HIV and AIDS carriers living in Cyprus, while at the same time continuing to support them financially and psychologically.